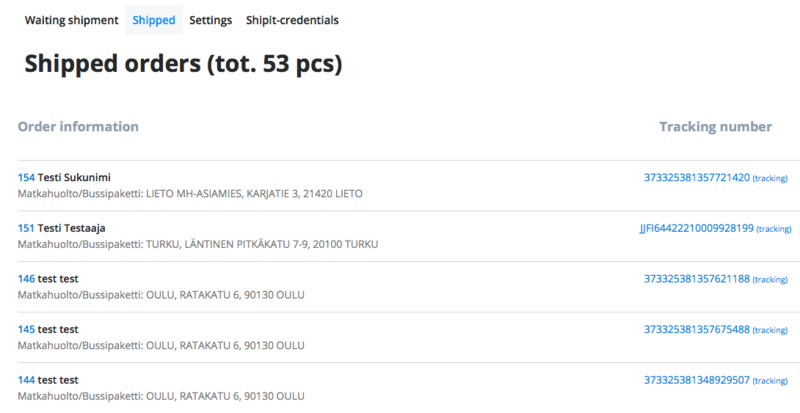 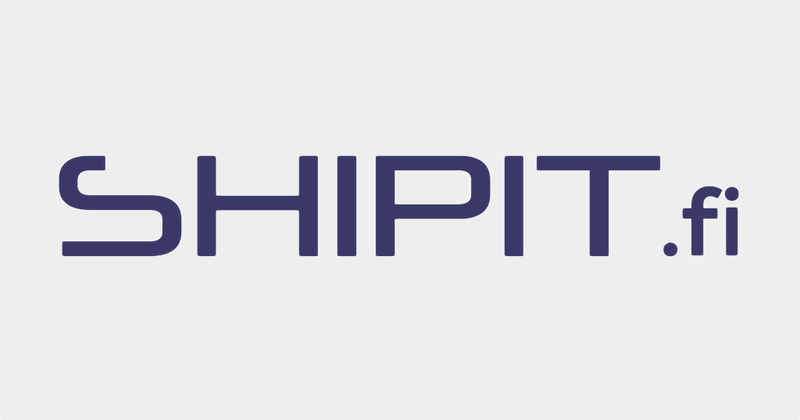 Shipit covers the whole Finland with a wide selection of pick-up locations. 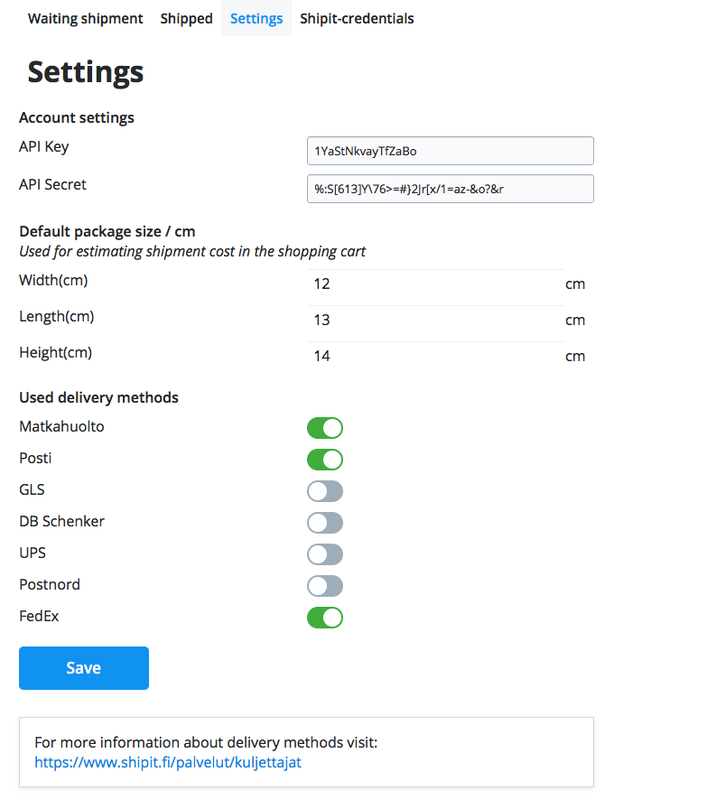 One integration, one contract and one invoice for all shipments. 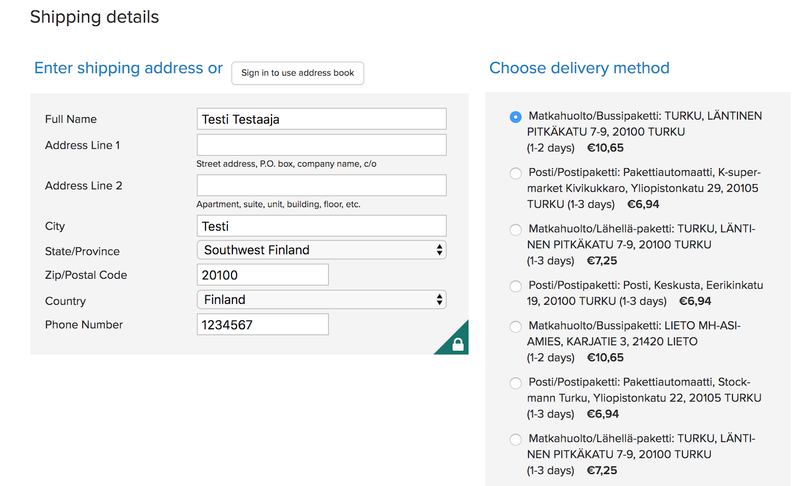 Both domestic, export and import shipments to Finland.